Columbia and Montrail have joined forces to create a sportswear collection inspired by trail runners and super athletes, with gear for every condition on the mountain. Muddy trails? Not a problem. 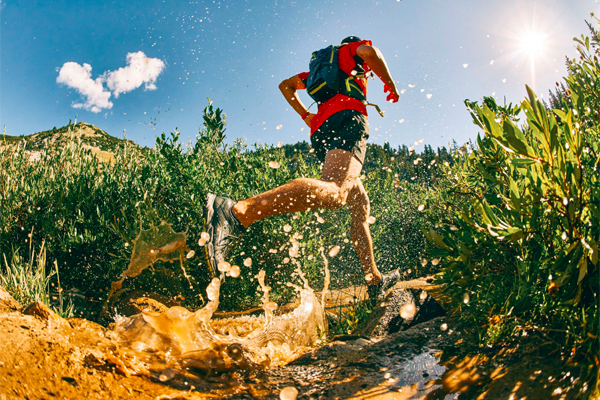 The Bajada III trail running shoe ($140) has a FluidFoam sole for exceptional support and flexibility and a Gryptonite outsole for better grip. Heavy rain? Just slip on your Caldorado II OutDry Extreme running shoes ($190) with waterproof membrane. To stay cool during intense runs, the Titan Ultra shirt, equipped with Omni-Freeze ZERO technology, is sweat-activated to lower your body temperature. Available with long sleeves and half-zip ($99) or short sleeves ($79). Be prepared for whatever nature throws at you on the trail.